In this piece George Jones talks about how becoming a more effective reflective practitioner will enable you to improve your coaching practice. Before starting this piece, it is important to ask yourself the question, “how do I know, what I know?”, by asking yourself this question you have already begun reflecting! To put it simply, reflective practice is a way of studying your experiences to improve the way you work, Ghaye (2001) enforces this belief by saying that the purpose of reflection is to improve our coaching, as well as understanding our practice better, this then improves the context that our coaching takes place in. 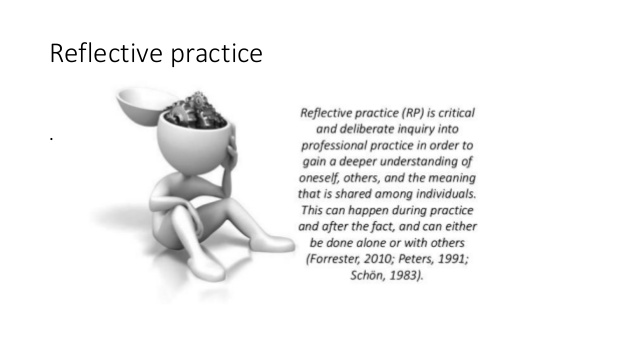 The reason for reflective practice is that reflection is the process that turns experience into knowledge. 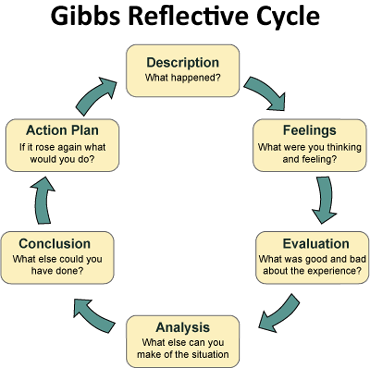 Reflection is described as a form of problem solving that is used to resolve issues, in a practical context this simply looks like, “why did this occur in my session” reflection is the tool that guides the coach to understanding why and how this happened. If we as coaches do not reflect on our experiences, then we simply do not gain the knowledge and understanding of the why’s and how’s of coaching. This can often be seen in coaches who rely on tacit knowledge to form most of their understanding, they know how to do something, but often they do not know why they are doing it. Schon’s (1991) work on reflective practice has led to the idea that there are two differing types of reflection, In Action reflection and On action reflection. “In Action” is a form of reflection that takes place during the moment, i.e during a session where the coach has a 2v2 practice, but the pitch is maybe too long for the outcome they want, so they bring the pitch length in. This is an example of the coach recognising they are not getting the outcome they want from the practice and reflecting in the moment to alter the practice. “On Action reflection” is described as any kind of reflection that occurs after the practice has finished, whether this is formal reflection or informal reflection. Hopefully reading this you will recognise how often you are reacting to the stimulus in your sessions and reflecting in action, like I said, easy! Technical Reflection: The first stage of reflection that looks at the achieving of objectives and if knowledge was used effectively. This is the most common form of reflection where the coach will assess if the session was a success against pre-set objectives. Practical Reflection: A deeper stage of reflection where the coach will examine the objectives of the session and look at what the athletes brought to the environment. At this point the coach will be individualising the objectives for each athlete and what value they added to each participant, as well as a thorough examination of how/why the objectives of the session where met. Critical Reflection: The deepest stage of reflection where the coach will reflect on the meanings of the knowledge and their understanding and how this is used in the session and how/why this ultimately affects the practice. By using all three stages of reflection the coach will no longer be scratching the surface of reflection, but delving deep into the how’s and why’s of their practice, cementing their understanding. Often coaches will simply assess the session if it was a success or failure if the objective for the session was met or not, we as coaches must reflect deeper to then on the “technical” level to really begin to improve our practice. What are the elements we as coaches can reflect upon? From my time in coaching I see that most coaches are applying the three step “plan-do-review” method to their reflection, I have seen this pushed firsthand by the English FA. While there is nothing wrong with using this model as a starting point, if we look back on the previous section, we can see that this model only allows to really reflect on a technical level, there is no guidence to futher reflection or understanding. Luckily for you the reader I will outline a few differing models below that you can use in your coaching to take your reflection to the next level! 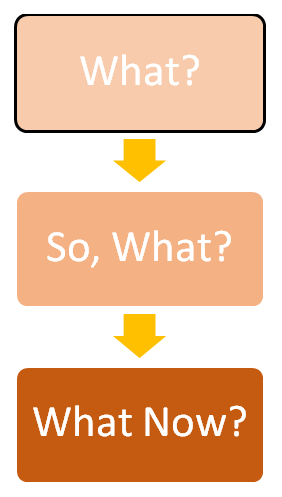 The first model to be outlined is Driscoll’s (2000) Reflective Model. Why is this an important issue to reflect upon? How will this affect your future practice? The second model I have decided to list is Kolb’s (1983) Reflective Learning Cycle. Concrete Experience: Where a new experience or situation is encountered, or an existing experience is reinterpreted. Reflective Observation of the new experience: The understanding of the importance of any inconsistencies between the experience and prior understanding. Abstract Conceptualising: The reflection then gives way to new idea, or a new understanding of a previously abstract idea. 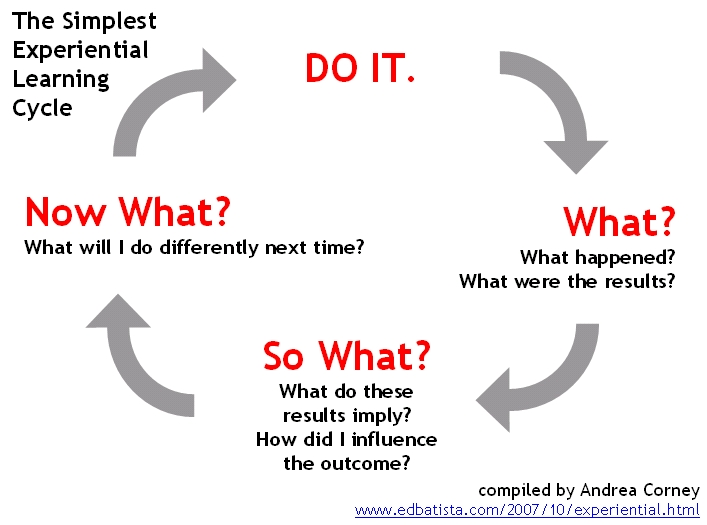 Active Experimentation: The learner applies them to the world around them to see what results occur. It’s important to note that Kolb sees all four stages as an integrative process where each stage mutually supports the next one. The third and final model I want to elaborate on is Gibbs (1988) Reflective model. Although I use all three of the models I have listed in this piece, this is the model I tend to use the most because I feel it allows me to reflect at the most critical level. The reasons I like this model the most are four-fold, it allows the coach to challenge assumptions, explore new and different ideas, promotes self-improvement and ultimately links theory to practice which is vital for sports coaches. To cater for coaches who may not have the time to formally reflect on their practice, as we have to understand that coaching is often voluntary and not everyone works in professional environments, these coaches may not have the time in their day to day schedules to sit down and reflect thoroughly, I have included a few informal questions below that will hopefully encourage the reader to think deeper about their practice even if they haven’t got the time to work through a full reflective cycle. What went well during the experience? What went badly during the experience? How did the experience end, and was it a complete (resolution) or incomplete experience? What should or could I have done differently? What stopped me from doing this? What did I learn about myself from this experience? What did I learn about my current knowledge and understanding? Did the experience meet my learning goals? Another thing coaches with little time can do is formulate actions plans after their reflections. These don’t need to be long or detailed, I will list four questions below and upon answering them, you will have created your own action plan to further your development. What do I need to do to be better prepared for this experience in the future? Even if the experience is positive and I did well, which areas can I still improve on? What are the priority areas I need to develop? What are the specific steps I need to take in order to achieve these improvements? It is important to remember that like anything, reflection, has implications that need to be considered. These include the nature of the reflection, reflection can be a very personal experience and sometimes coaches will rationalise their coaching as a method of deflection when reflecting, i.e, the session didn’t go well due to the players poor behaviour, end of reflection. This is a very good time to reflect deeply, why were the players attitude poor? Did you not plan correctly? Did the exercise not meet their needs? Was it an unopposed line drill that bored them? Rather than just rationalising the poor session as “the players fault” and moving on. Another thing to consider is that reflection is often an insular process and we as coaches look upon our practice through rose-tinted glasses, maybe we can try to reflect with peers to gain differing opinions and insights. Again, reflection is a process that we must be really open and accepting to look at our practice, warts and all. I set out to write this piece to hopefully dispel the myth that coaching is simply an act of “learning through experience” which is then as simple as spending time on the pitch coaching. Bell (1997) argues that this is simply not the case, and that the key to effective experiential learning is reflection. That while learning through experience is necessary it is vital that we reflect upon our experiences to turn this experience into knowledge, put simply ten years of coaching without reflection could be one year of coaching repeated ten times. It’s important to remember that a lot of people know “about” a lot of things, but learning requires more understanding than simply “knowing about” something. 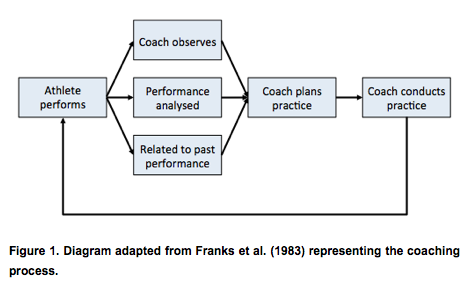 The language and value of reflective practice has clearly moved across from the field of teaching into the field of sports coaching recently, we can see this from the amount of newly conducted research in reflective practice in coaching, and the amount of articles that address the practice, but sadly the impact of all this literature has failed to influence coach education, with coaches still being instructed to “plan-do-review” on the most basic level. Hopefully this will change in the upcoming years and coach education will begin to embrace the importance of critical reflection in coaching. I hope you have enjoyed this piece and on some level, it has made the reader think about their coaching. One final thought to finish with when reflecting, and indeed coaching, I try to think of is “what value does everything I do have on the practice”, this translates to the reflective process too. Richard Feynman on “Knowing versus Understanding”. Bell, M., 1997. The development of expertise. Journal of Physical Education, Recreation & Dance, 68(2), pp. 34-38. Cassidy, T., Jones, R. and Potrac, P., 2004. 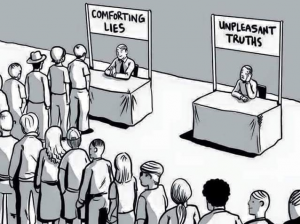 Understanding sports coaching. New York. Driscoll, J. and Teh, B., 2001. The potential of reflective practice to develop individual orthopaedic nurse practitioners and their practice. Journal of Orthopaedic Nursing, 5(2), pp. 95-103. Gibbs, G., 1988. The reflective cycle. Kitchen S (1999) An appraisal of methods of reflection and clinical supervision. Br J Theatre Nurs, 9(7), pp. 313-7. Ghaye, T., 2001. Reflective practice. Faster Higher Stronger, 10, pp. 9-12. Kolb, D.A., 1981. Learning styles and disciplinary differences. The modern American college, 1, pp. 232-255. Schon, D., 1983. 1991 The Reflective Practitioner. How professionals think in action (Aldershot, Avebury).